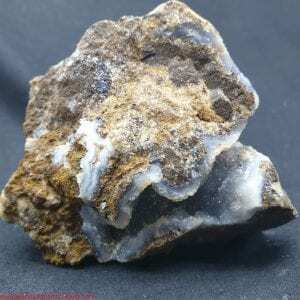 Your #1 source for quartz crystals from a wide variety of worldwide locations. 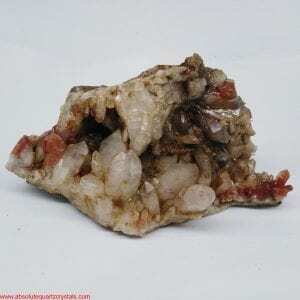 I have been supplying minerals and crystals for over 20 years and have built up a large network of suppliers and small time artisinal miners all over Southern Africa. 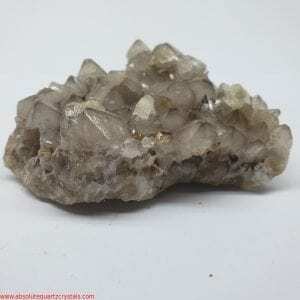 Being at the source of the many varieties of quartz crystals means I am able to supply top quality crystals at very reasonable prices, without a chain of middle men pushing up the prices. 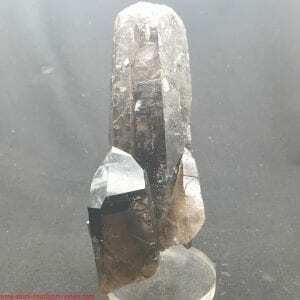 It also means that I can supply orders of virtualy any quantity – if you don’t see it on the wholesale quartz crystals pages, just drop me an email and ask. DHL Express is our carrier of choice and we priorise the packing and shipping of orders where DHL shipping option is selected during the checkout process. Delivery with DHL is generally 2 – 3 days to your door, anywhere in the world. Regular registered airmail takes 2 – 3 weeks to arrive and surface mail, although the cheapest option will take at least 3 months. Please note that we are shipping from Johannesburg, South Africa and while we have negotiated the best possible shipping rates from DHL, the cost per kilogram gets progressivly better the heavier the total order is, which is why we recommend stockpiling a few orders over a period of time and combining the shipping. Please drop me an e-mail or a Facebook message to get the “free” shipping code and we will only bill you when you are ready for us to pack and send. If you live close enough to an international airport that you can collect there in person and take care of your own customs and clearing we can ship to your airport for around $200 for up to 40 kgs. Click here to request details. 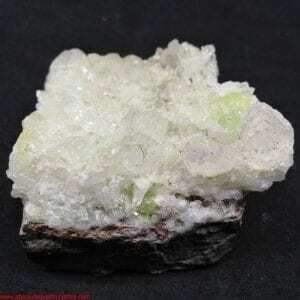 Icy-White/Clear Brandberg Quartz Crystal Cluster With Prehianite Inclusions.